Steam Link could finally be arriving soon. 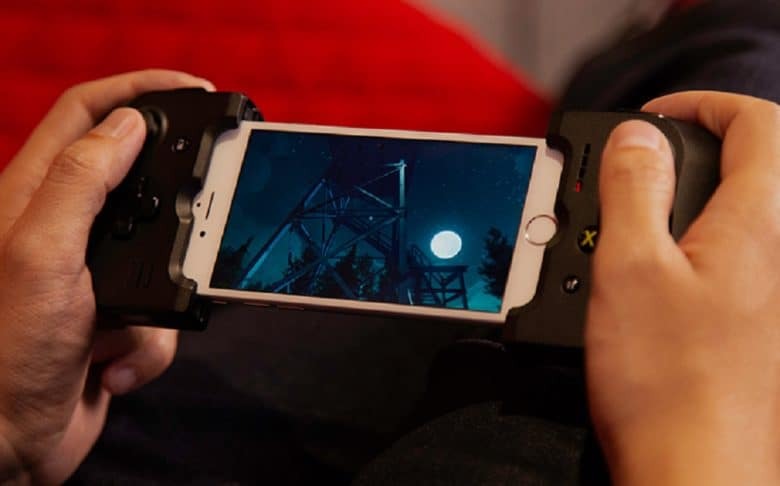 Steam Link could finally be about to make its debut on iOS. After Apple updated its App Store guidelines for remote desktop clients, Steam Link for iOS has been updated to prevent players from making purchases on iPhone and iPad. The change almost certainly means that the app is being readied for an imminent App Store release. 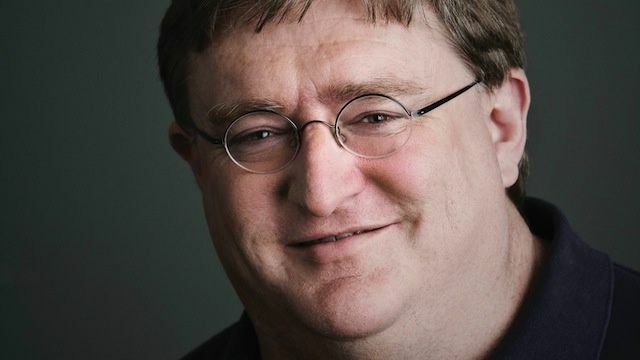 Valve is making a huge change that’s going to have a massive impact on the content you see in the Steam Store. The company is doing away with human curation and allowing everything to be sold through its platform. 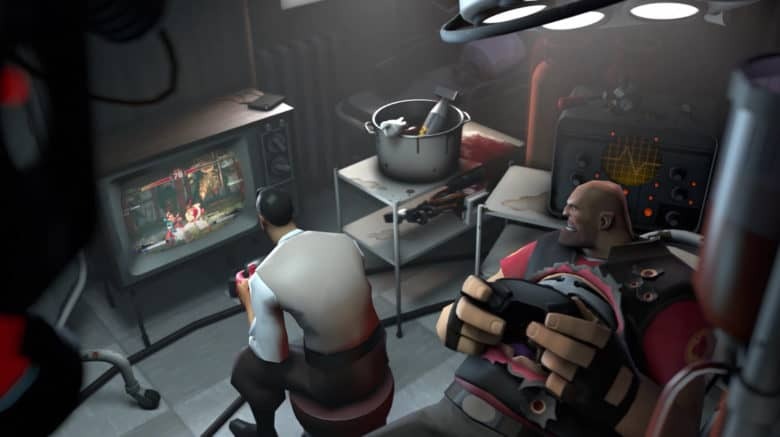 Valve says it should be up to players to decide what kinds of games they play, while developers should have the freedom to choose what kinds of games they make. However, it will be creating new tools that give shoppers greater control over what appears in their Steam Store. Apple is finally embracing virtual reality with new Macs that are powerful enough to run VR apps and games. To support that commitment, Valve has launched its SteamVR platform on macOS in beta. Gaming on the Mac got a whole lot better once Steam (by the fine folks at Valve) entered the equation. With the addition of this gaming portal, game development for the Mac rose to new heights, with games like Portal and others that were previously not as easy to port over to OS X becoming available. Borderlands 2 is an example of one such game, and Cult of Mac Deals has it for $11.99 for a limited time [ends tonight at midnight!]. Gameloft has today launched Blitz Brigade, a new online multiplayer game, on Android and iOS. It’s a class-based first-person shooter that’s clearly heavily influenced by Valve’s Team Fortress titles, and it’s a whole lot of fun. Valve co-founder Gabe Newell has revealed that he sees Apple TV as more of a threat to the Steam Box than consoles like the Xbox or PlayStation. The Cupertino company has an “obvious pathway” into the living room with its platform, Newell told students at the University of Texas — and competitors must try to establish themselves before Apple does something about it.